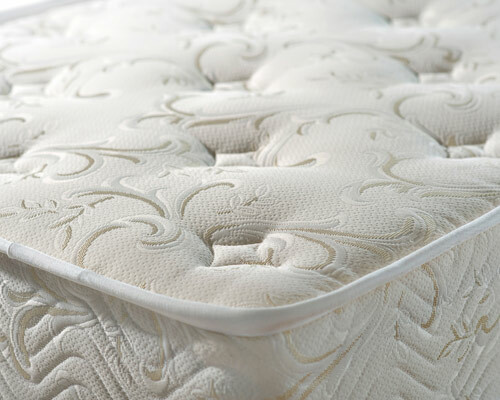 How Soft or Firm do You Like Your Mattress? Good for side sleepers, Pillow Top Mattresses provide the ultimate comfort experience. It feels like sleeping in a pillow. Ultra Plush Mattresses are soft and conform to perfectly to your body, yet they are slightly more firm than the Pillow Top mattresses. Good for back sleepers, Firm Mattresses are perfect for those who desire a solid feel, rather than a soft one. Good for back sleepers, Medium Firm Mattresses offer a little more of a solid feel than a Firm mattress, but still offers a slight amount of surface feel. Good for black sleepers, Extra Firm Mattresses offers the least amount of surface give and offer a solid, firm feel. No problem! We love to help! Contact us and we’ll give you the best options based on your personal preferences.